Cool Tokyo: Harajuku, Akihabara and Beyond – Ticket Giveaway! Tuesday, May 8 at 6:30 p.m. Admission: $14/$11 Japan Society members, seniors, and students. Or FREE to one lucky winner! 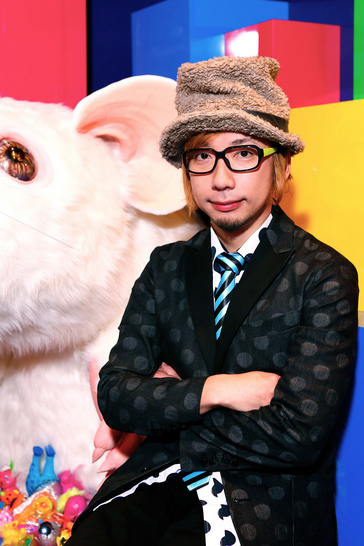 Join Sebastian Masuda and Abby Denson as they discuss the best way to explore “Cool Tokyo.” Masuda is a visual artist best known for bringing kawaii culture to the world. He opened the store 6%DOKIDOKI in Harajuku, which is considered the epicenter of the “Sensational Kawaii” movement. Denson is a Lulu Award-winning cartoonist and author of several graphic books. 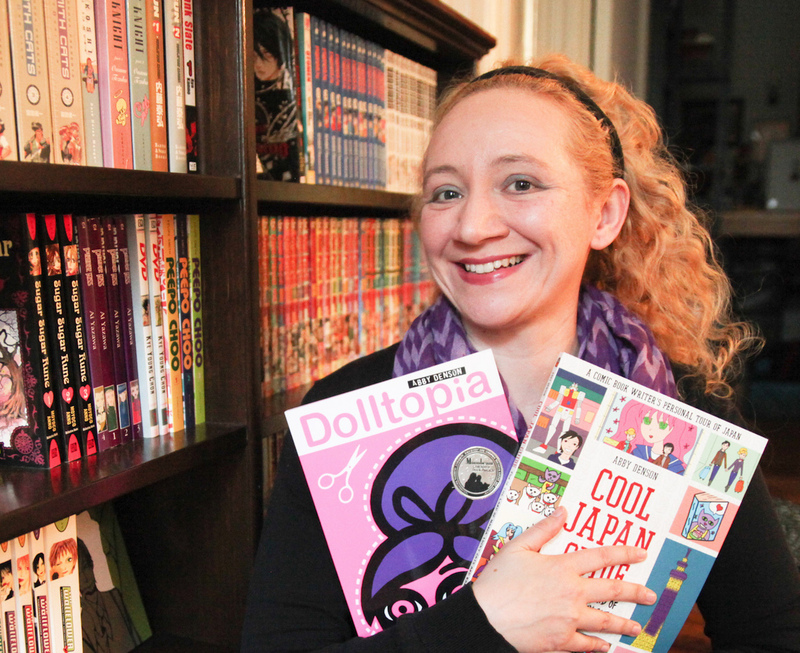 Combining her talents with her passion for Japan, she just released her second Japan travel guide book Cool Tokyo Guide: Adventures in the City of Kawaii Fashion, Train Sushi and Godzilla. 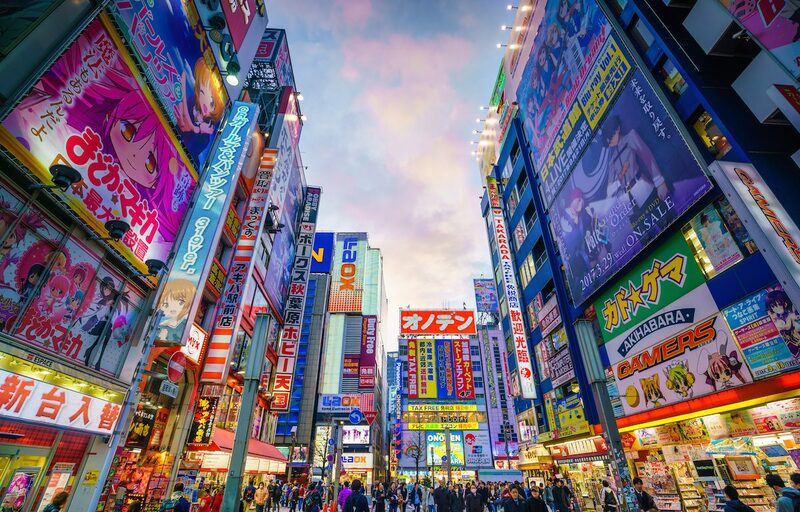 At this talk they’ll share their expertise while discussing popular Tokyo neighborhoods Harajuku and Akihabara along with other tips that are sure to make your next Tokyo trip more exciting. This talk will be followed by a book signing reception. The first reader to answer the trivia question below will win one ticket to this event! To enter please click CONTACT at top left of this website and submit your answer. In what year did Sebastian Masuda open his store 6%DOKIDOKI in Harajuku? UPDATE!!!! We have a winner! Mark Harad-Oaks correctly (and quickly!) answered that Sebastian Masuda opened 6%DOKIDOKI in 1995. Congrats, Mark, and enjoy the talk! For anyone besides our ticket winner, please visit Japan Society’s website to purchase tickets to this event!